A restricted padlock is one that uses a key that cannot be copied and is not in common circulation. 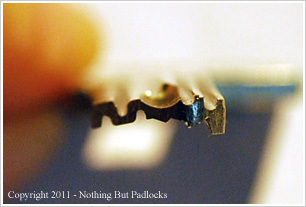 In this specific case the ABUS Extreme lock uses a special Pfaffenhain Y-Cylinder. 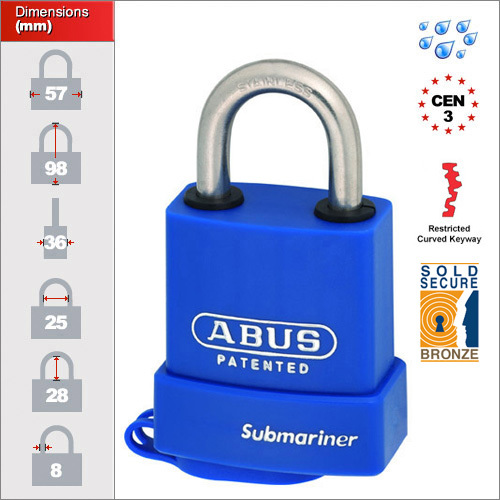 There is currently only one size of Submariner lock. 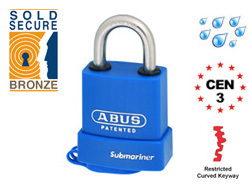 The Submariner is a marine grade lock which means it is suitable for any conditions including exposure to salt water and prolonged periods left unused. Not that is does use a stainless steel shackle and so would not be as stong as locks with hardened shackles.